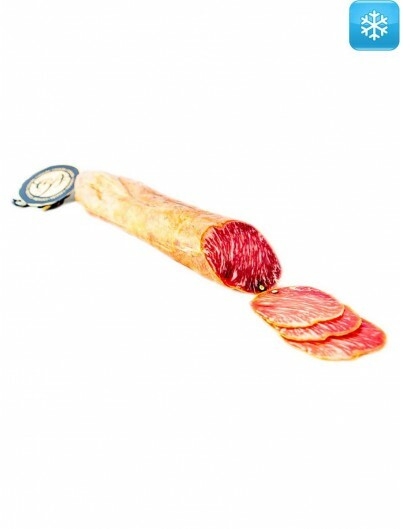 Fall in love with the Spanish gastronomy through our hams and cured meats. 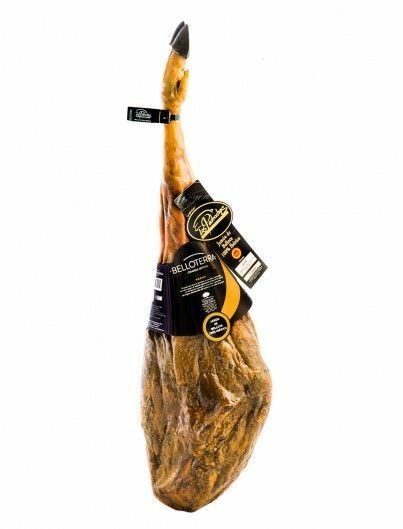 We offer you a selection of Iberian Bellota Ham of the best quality for you to enjoy like never before the star product of the Spanish gastronomy. 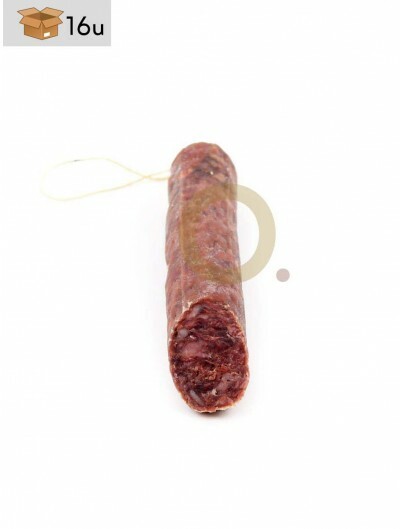 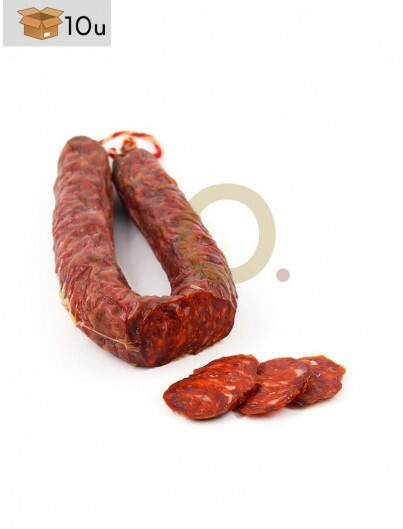 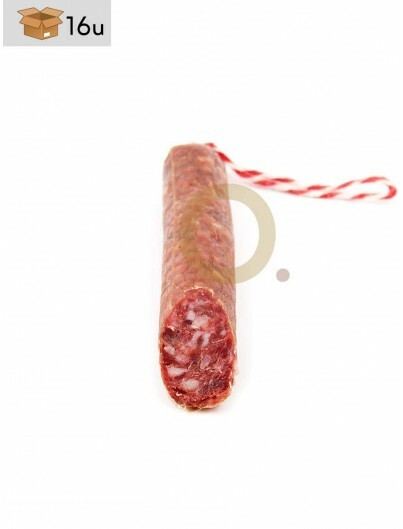 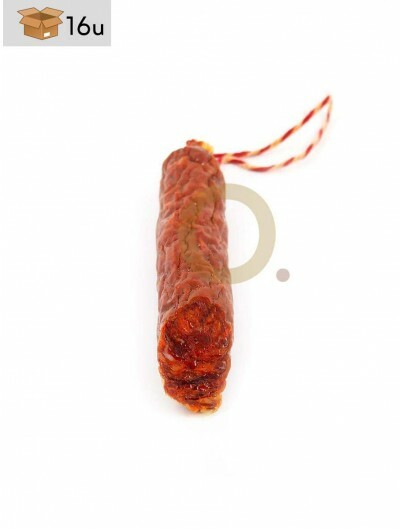 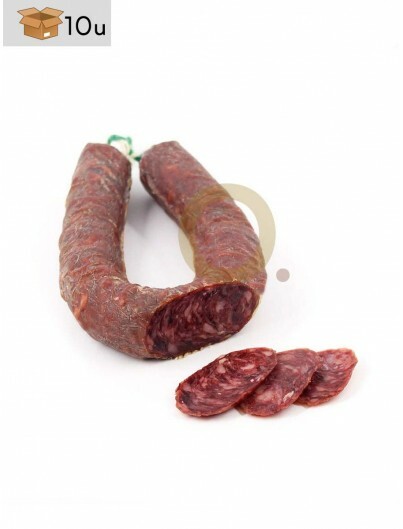 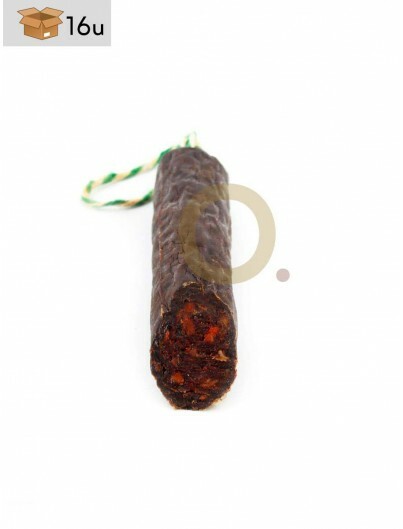 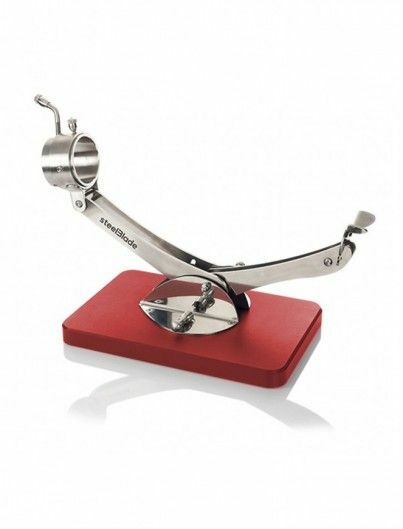 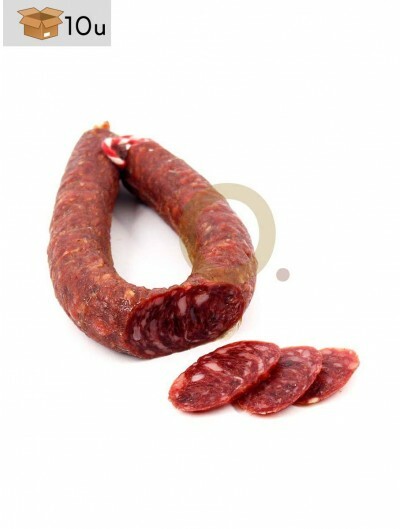 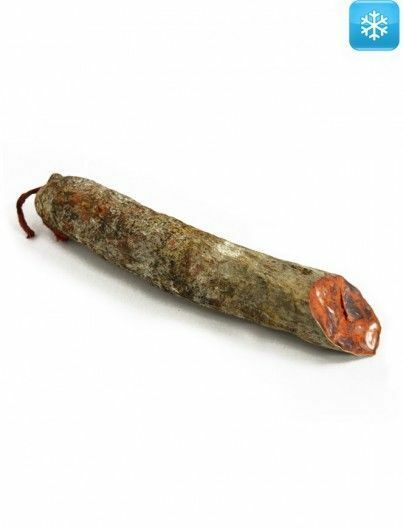 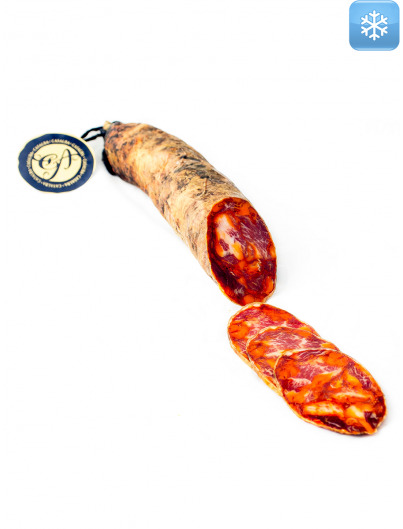 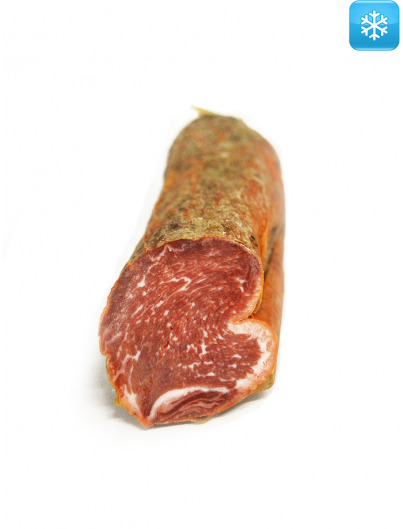 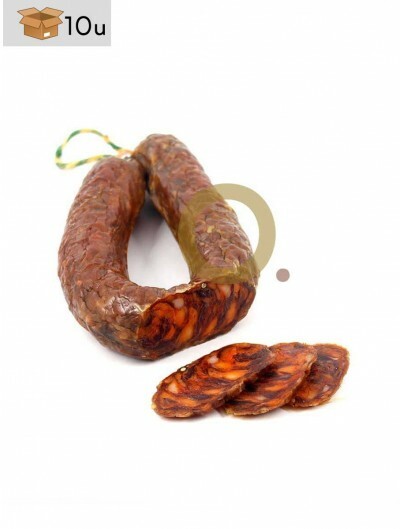 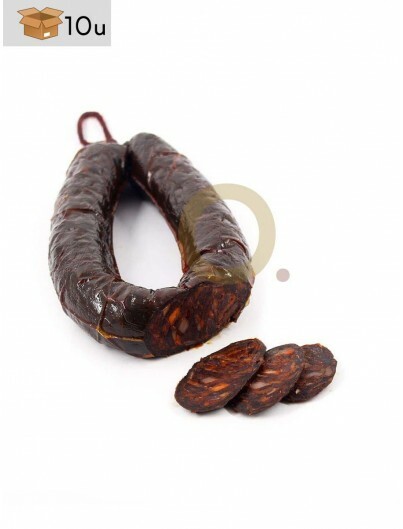 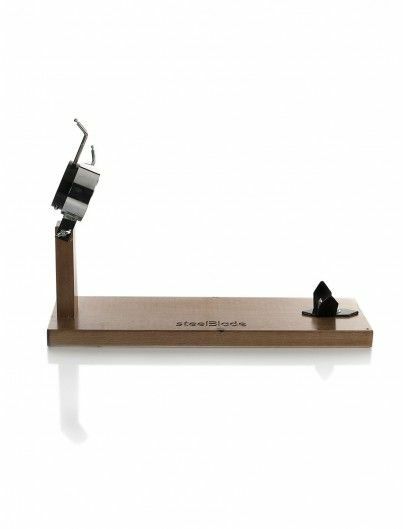 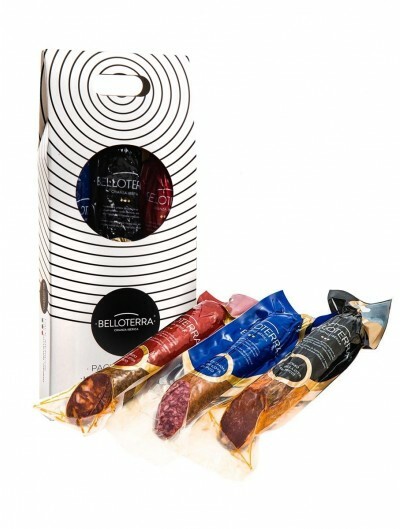 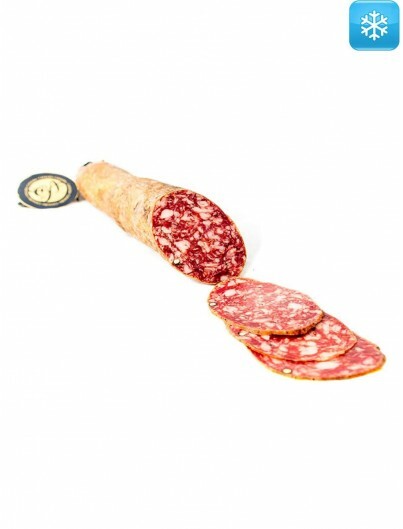 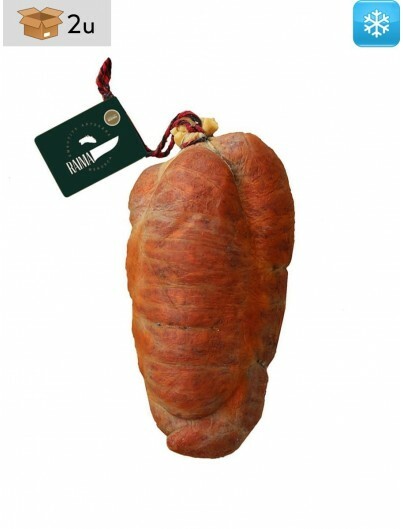 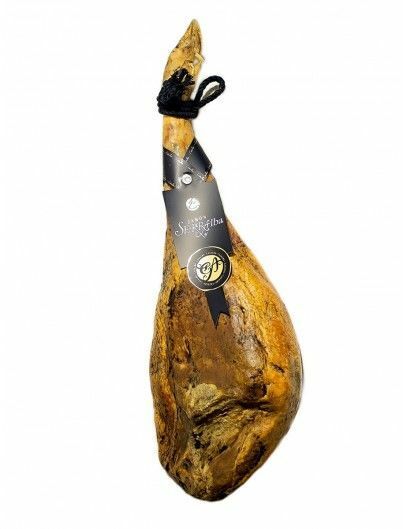 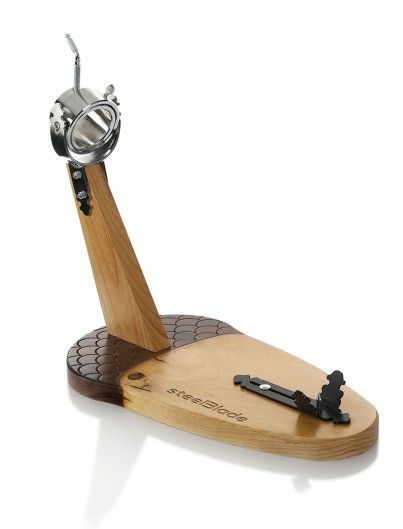 You can also buy Serrano ham and Iberian cured meats online. 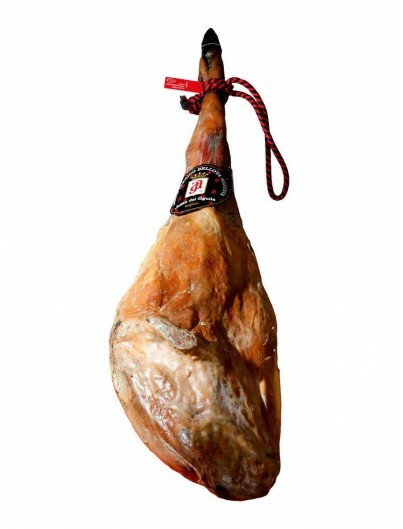 All our hams and cured meats are shipped by refrigerated transport.